The luxury Jaguar brand has been producing unique vehicles since 1935. While things have certainly changed and vehicle technology has advanced since then, the commitment to creating a beautiful vehicle has not. 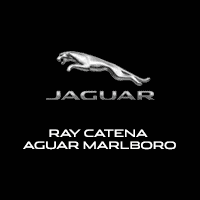 As a Jaguar dealer near Lakehurst, NJ, we’re proud to sell these fine cars to area drivers. 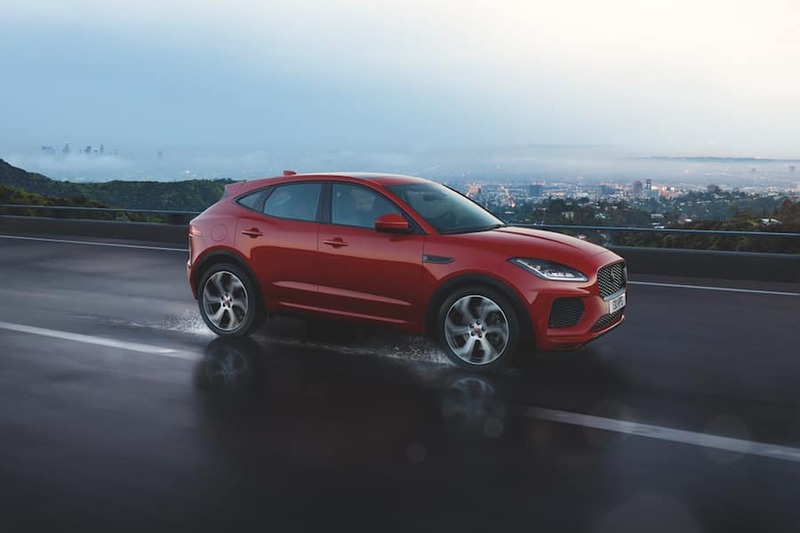 We invite you to visit our dealership to see the latest inventory of Jaguar models, but you can also shop for a car online, too. Meanwhile, our finance and service teams are here to be a part of the vehicle ownership process, too. Finding that next car is always exciting. The Jaguar brand always seems to find a way to heighten the excitement. Our sales professionals will walk you through the buying or leasing process, whether you’re interested in something brand new, pre-owned, or even certified pre-owned. The brand new Jaguar models on the lot include the XE, XJ, F-PACE, and F-TYPE, known for their dynamic driving capability, comfortable seats, and unique tech features. The infotainment features keep you connected even when you’re on the move. The certified pre-owned cars are worth a look, too. 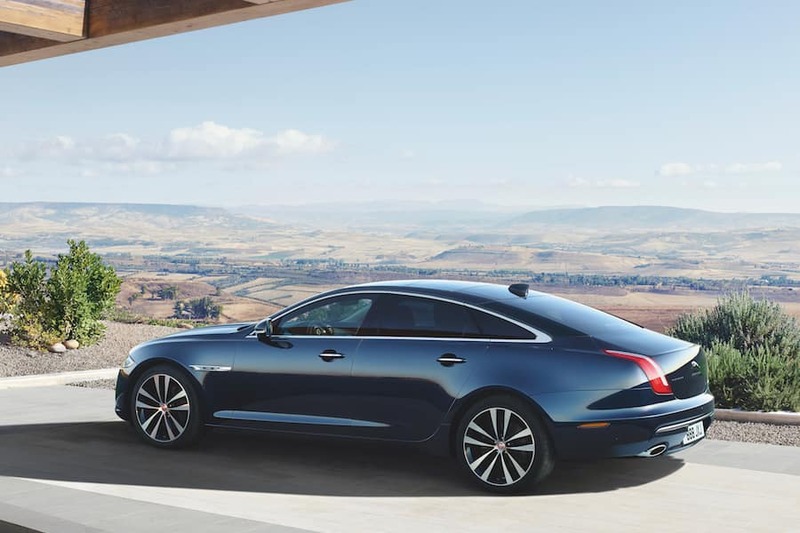 All vehicles in the Jaguar Approved Certified Pre-Owned Program must pass a lengthy 165-point inspection, and a road test completed by Jaguar technicians. Your every move will be protected by 24-hour roadside assistance, too. Our Jaguar technicians can handle any maintenance needs. Whether it’s an oil change, tire rotation, brake inspection, or wiper blade replacement, our goal is to ensure your Jaguar is always running as smoothly as it should. Of course, we do work on various makes and models. We believe routine maintenance is the best thing you can do for your car. The Jaguar EliteCare program offers complimentary scheduled maintenance along with roadside assistance. Speak to one of our experienced technicians for more information about this program. Need to know when that next trip to our location should be? Check out the maintenance schedule for your specific model to stay up o date with recommended maintenance intervals. Lakehurst is known around these parts as the small town with a big history. It’s considered the “Airship Capital of the World,” too. A number of historic buildings exist around town, and a quick walk down Church Street can affirm the beauty of the area in just a few moments. If you enjoy the outdoors, keep going to Lake Horicon Park, a 63-acre lake with plenty of space for fishing, birding, hiking, and canoeing. Lakehurst area schools also perform well, making this a great place to raise your kids. It helps when you’re driving a car you love, and exploring Lakehurst in a Jaguar just feels right. Explore the inventory at a Jaguar dealer near Lakehurst, NJ. We look forward to seeing area drivers here at our location, but it’s also easy to start searching for a car on our website, too. Ready for a Jaguar test drive? Contact our sales team to schedule one.